You are investing in the business health of our region. 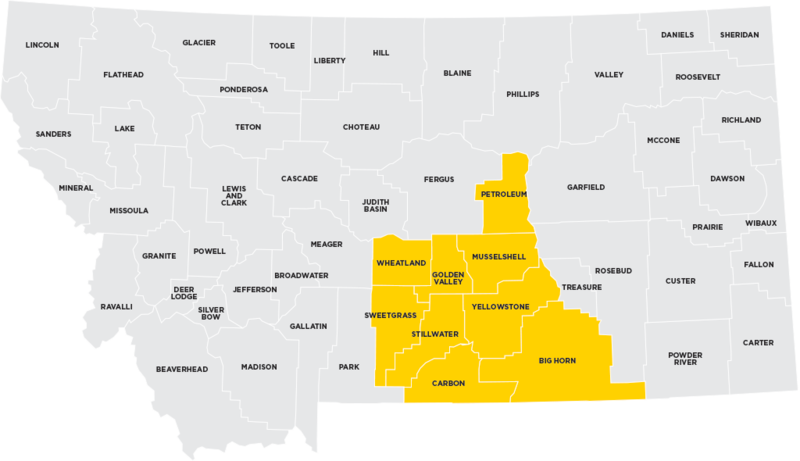 In 2002, Big Sky Economic Development Corporation [EDC] was launched with the recruitment of the first Member Investors. The corporation allows for private business participation in recruitment and retention efforts; access to investment capital; and specified lending programs. The business sector is also critical in influencing government economic policies. We work diligently to use the resources you provide wisely in our continuous effort to develop innovative tools to ensure our community’s success. Your participation will directly help the Billings regional economy move forward with a solid future by helping build strong businesses, which in turn create high-quality jobs. Your investment is fostering the growth and diversity of our region’s economic foundation. 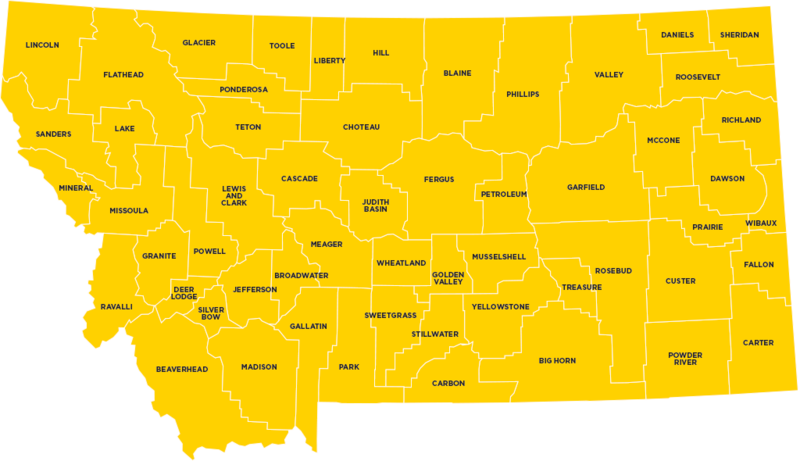 By joining Big Sky EDC, your business will be promoted through EDC marketing materials, programs and networking. Your voice will be heard at quarterly forums, the only platform available to business people where the cost of health insurance, wrongful discharge and worker training issues will become calls for action and resolve. The time you invest is up to you. There are quarterly meetings focused on industry topics impacting your productivity and profitability, an annual gathering to brief you on the business scene at the state, county and national level. Electronic newsletters, timely emails and a monthly bulletin will keep you on the inside track of new developments. 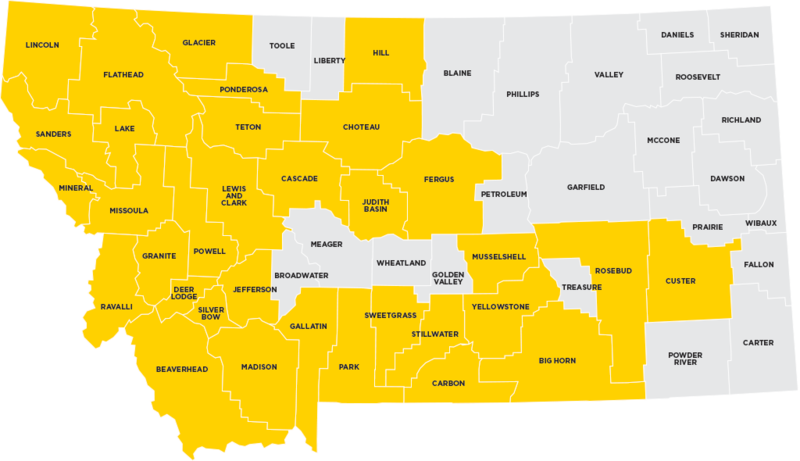 As you have received no gifts or services in response to your private sector contribution to Big Sky Economic Development Corporation, your contribution is fully tax deductible (Tax ID #22-3880639), as allowed by law. Does your business benefit when other businesses in our community grow? Does your business believe in an investment that will net future community growth? Do you believe there needs to be a community organization leading our area’s economic development efforts? If you answered yes to any of the questions above, we would like to invite you to be a partner with us as we facilitate the retention and expansion of existing business and the recruitment of primary sector businesses that support our community and quality of life. We need community-minded partners like you and can’t do it alone!